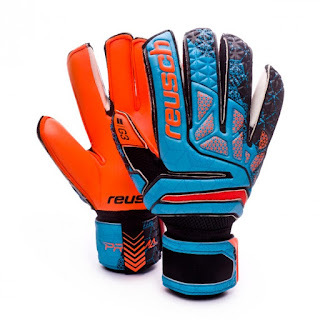 All new Gloves collection 2017/2018 season created by Tisera09. 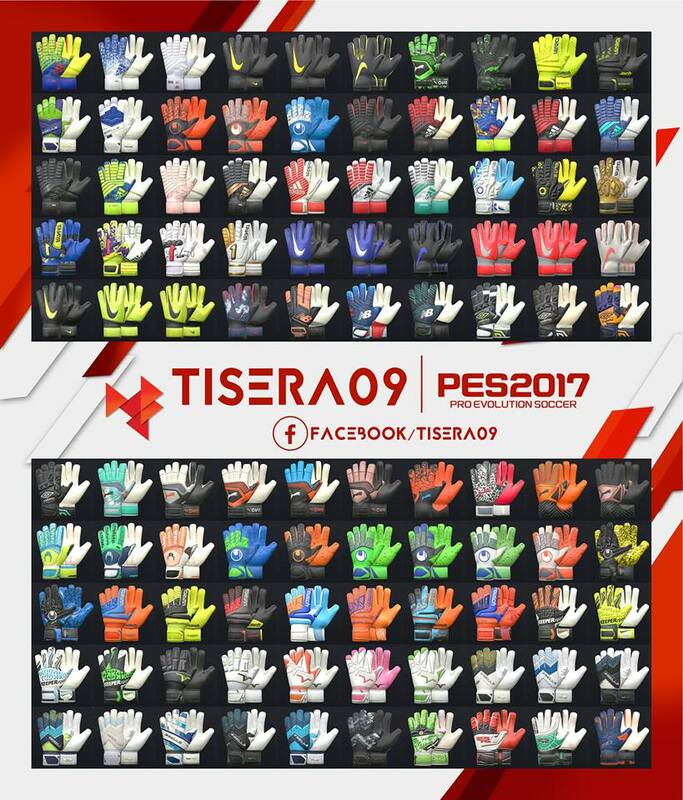 All of these gloves can be used for Pro Evolution Soccer 2017 games. Inside there are various types & brands of famous boots ranging from Nike, Adidas, Puma, Sells and many more. Total Glovests created by Tisera09 for Pro Evolution Soccer 2017 as many as 46 Gloves !